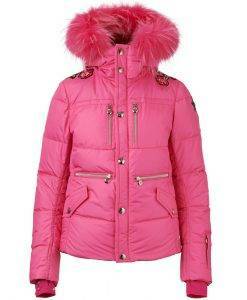 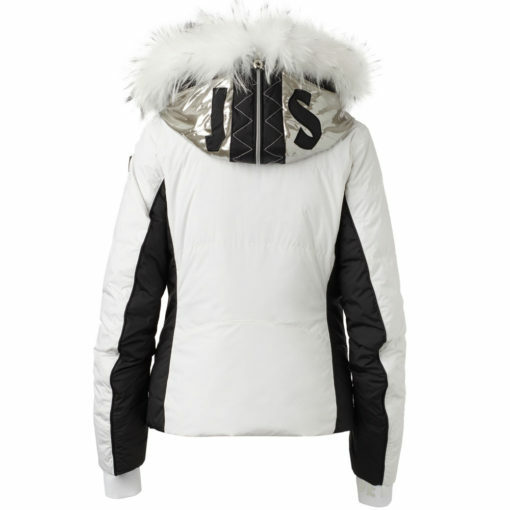 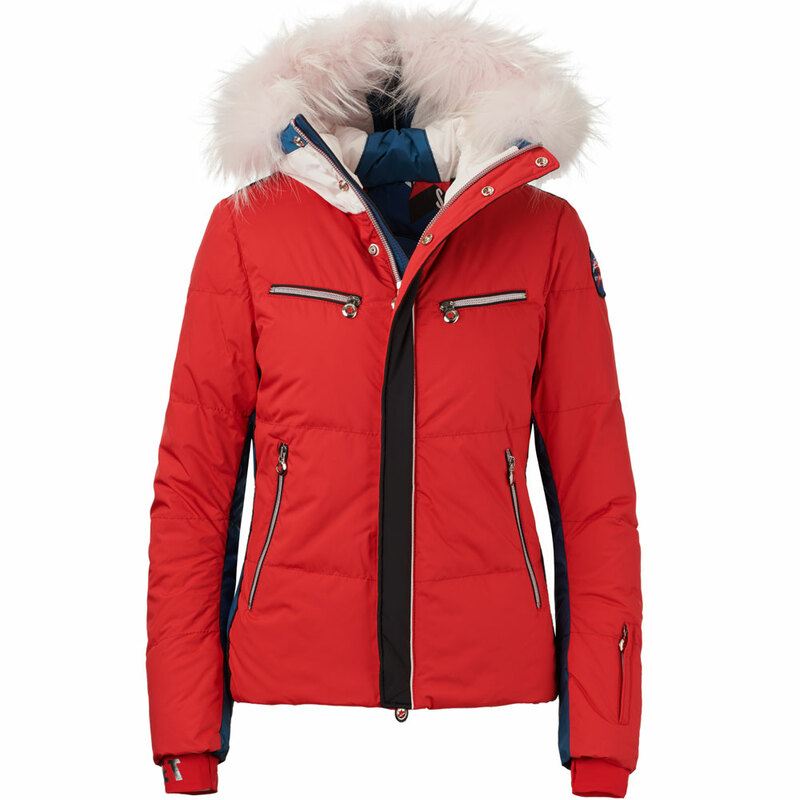 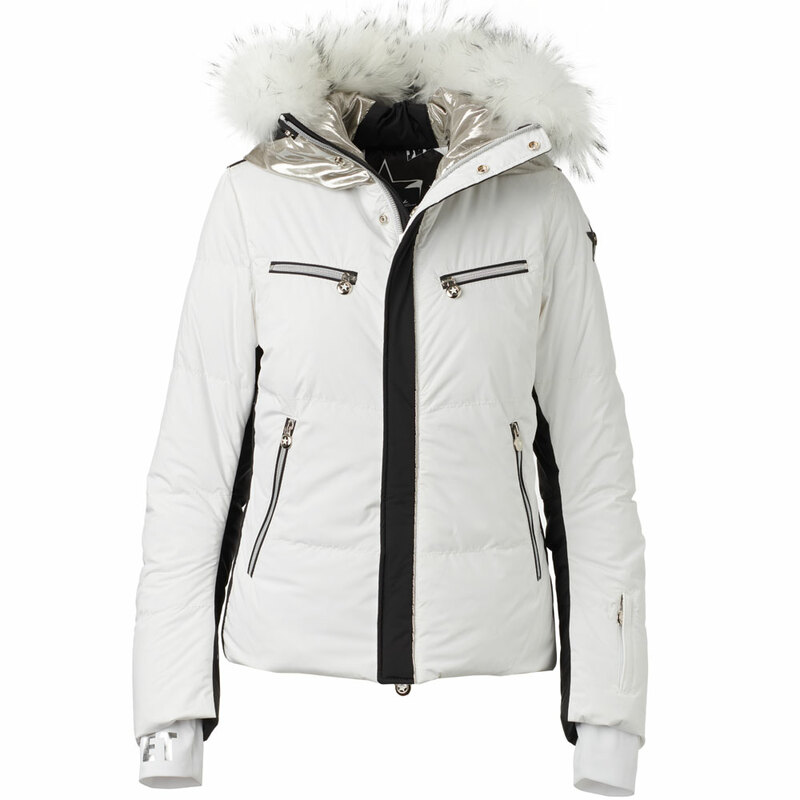 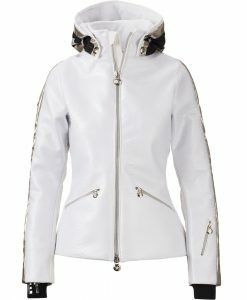 The Jet Set Liv Mix Fur is a stylish down ski jacket with stylish color block detail and an elaborate hand-embroidered interior. 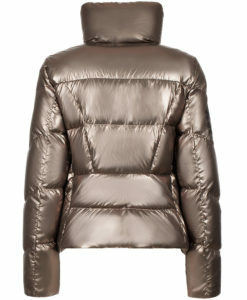 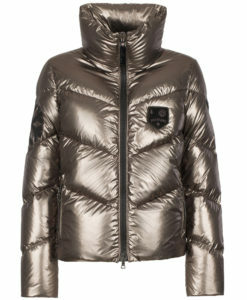 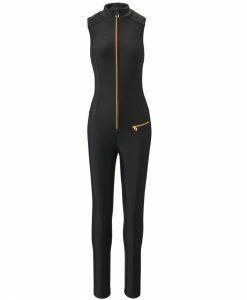 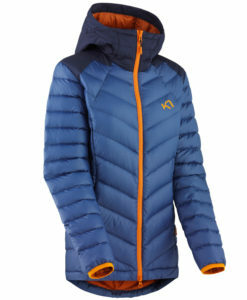 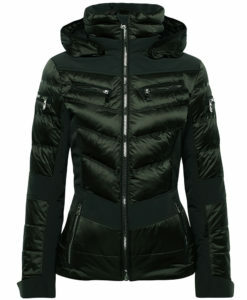 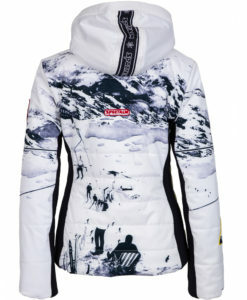 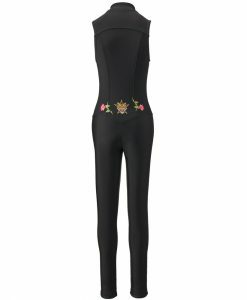 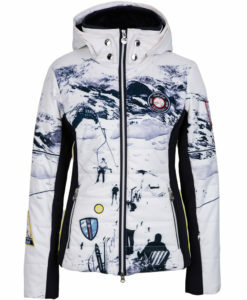 The 800fill down will keep you warm and toasty all day on the mountain even in the most wintry conditions. 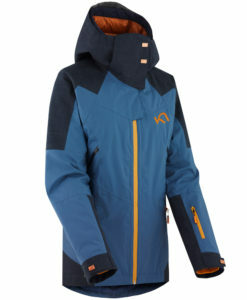 With a waterproof nylon shell that will also keep you dry when it is snowing this is a fully featured technical ski ski jacket. 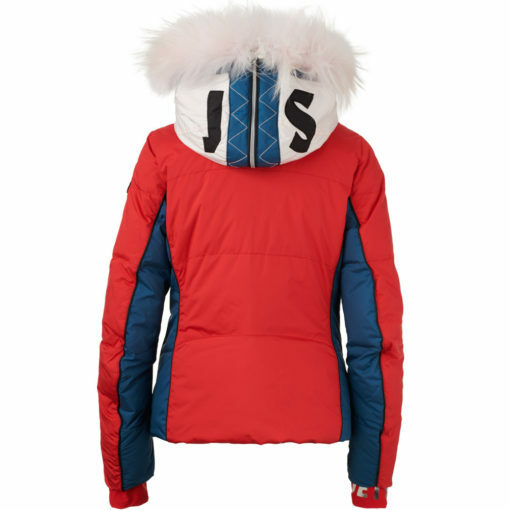 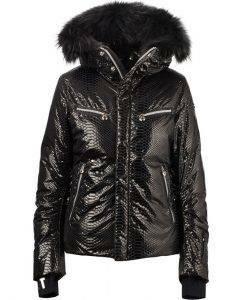 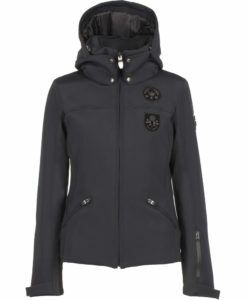 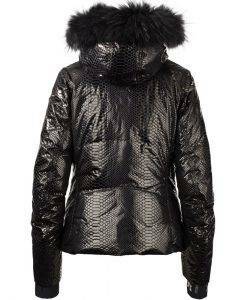 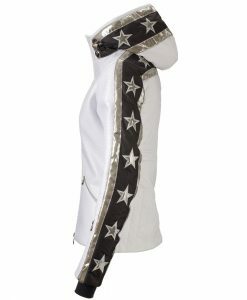 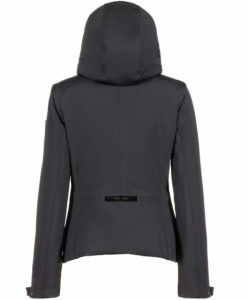 With integrated snow skirt and lycra hand cuffs to keep out snow and a finn racoon fur lines the hood for extra warmth and style.